There is a need to avail of technological innovations with necessary safeguards and precautions in the justice delivery system for speedy and effective disposal of cases, the court observed. Upholding a trial court order allowing witness examination on Skype for recording evidence in a divorce petition, the High Court of Hyderabad has held that examination of witnesses and recording of evidence by commissioner contemplated by Order XVIII Rule 4 C.P.C from the words ‘witness in attendance’ are to be understood as person being present and it need not be physical presence. 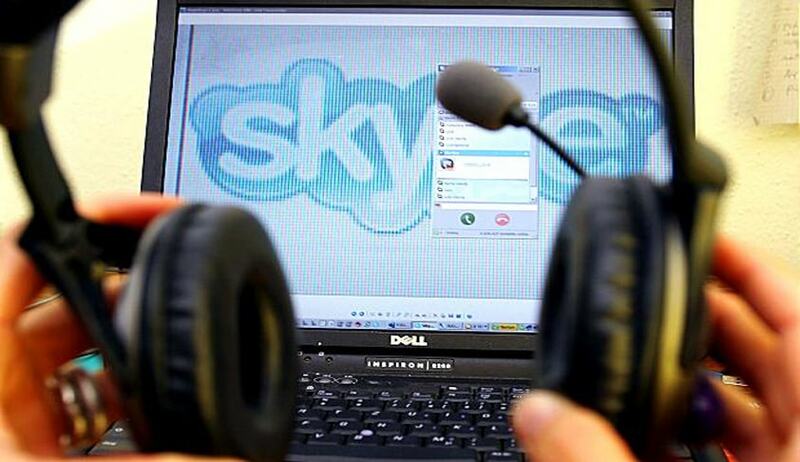 The court held that recording of evidence through audio, video link or through internet by Skype or similar technological device is permissible and complying with the words ‘in attendance’. Justice Dr B Siva Sankara Rao observed that there was a need to avail of technological innovations with necessary safeguards and precautions in the justice delivery system for speedy and effective disposal of cases. The court said recording of evidence by way of video conferencing could be ordered to be done in cases where the attendance of the witness could not be ensured without delay, expense and inconvenience. Today in America, video recording is common in most courts, the judge observed. The court also referred to a recent judgment by Delhi High Court in International Planned Parenthood Federation (IPPF) vs. Madhu Bala Nath wherein it had observed that courts must be liberal and pragmatic in allowing the witnesses to depose through video conferencing. Read the Live Law report here. The Madras High Court had conducted court proceedings over Skype from Chennai for the first time in a case related to 89 inmates of an unauthorised private Children’s Home for girls run by Mose Ministries in Tiruchi. Read the Live Law report here.